After three years of sailing and studying the sunlit areas of the world oceans, scientists from the Tara Oceans consortium unveiled a hidden diversity of unicellular organisms, known as protists. Sequencing of nearly a billion genetic barcodes shows that this group of organisms is vastly more diverse than bacteria or animals, and most belong to little-known groups of parasites, symbionts, and predators of various types. 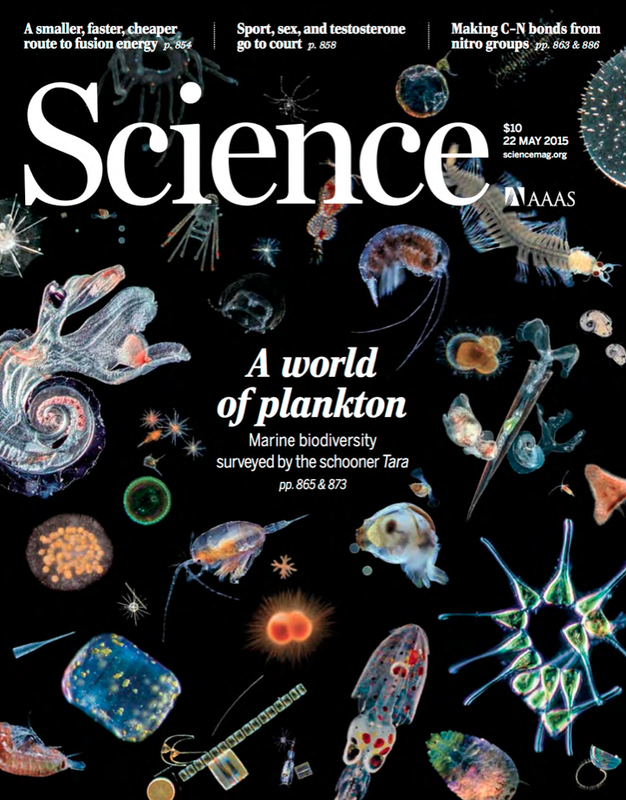 These results, published in the journal Science, radically alter our vision of the biological and functional diversity of the world ocean plankton, a key ecosystem for the functioning of our biosphere. The marine planktonic realm is the largest ecosystem on Earth. 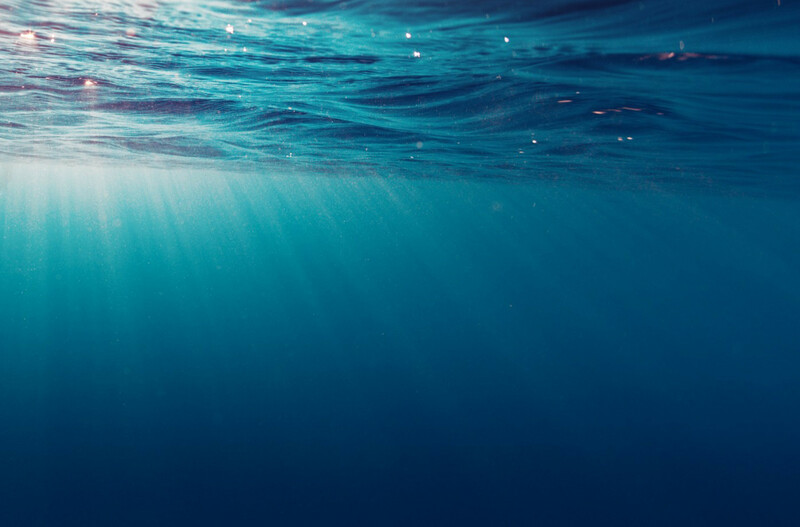 Marine plankton generated atmospheric oxygen long before the appearance of land plants and still produces as much oxygen as forests, while also being key actors in the major biogeochemical cycles and climatic equilibrium of the planet. Sequencing of nearly a billion ribosomal DNA sequences (genetic barcodes) from 334 sunlit zone samples from the Tara Oceans circum-global expedition allowed the first extensive characterization of the biodiversity of planktonic eukaryotes, from the smallest unicellular organisms. The enormous quantity of genetic barcodes generated allowed assessment of eukaryotic plankton genetic diversity close to saturation, both locally in each community and globally across the world oceans. Analyses revealed ~150,000 genetic types of eukaryotic plankton, a far greater diversity than the ~11,000 species that have previously been described. The vast majority of genetic types discovered in this study did not have a close match in existing reference databases, demonstrating that most of these organisms have never been cultured or characterized. About one third of the genetic diversity discovered could not even be associated to any of the currently known eukaryotic super-groups! Amongst the genetic types that could be classified within the reference eukaryotic tree-of-life, most corresponded to unicellular eukaryotes (also known as protists), with a phenomenal diversity of parasites, symbiotic species, and predators of various types. Photosynthetic organisms, which transform solar energy into living matter, were found to be much less diverse and smaller, and would represent significantly less overall biomass. The most diverse and abundant groups corresponded to lineages of organisms that interact amongst themselves (interactions ranging from parasitism to mutualism) and together form super-organisms and complex ecosystems likely regulated mainly by relationships between species rather than competition for resources or space. Now that the biological and ecological basis of photic-zone marine plankton is becoming established, the next step is to understand how planktonic communities, with diversity covering the totality of the tree-of-life in each liter of seawater, react to the physical and chemical environment of seawater, and acclimatize or adapt to rapid environmental change. This is essential to predict future changes in the productivity of the oceans, and the effects of changes in plankton communities on the biogeoclimatic equilibriums of our biosphere.